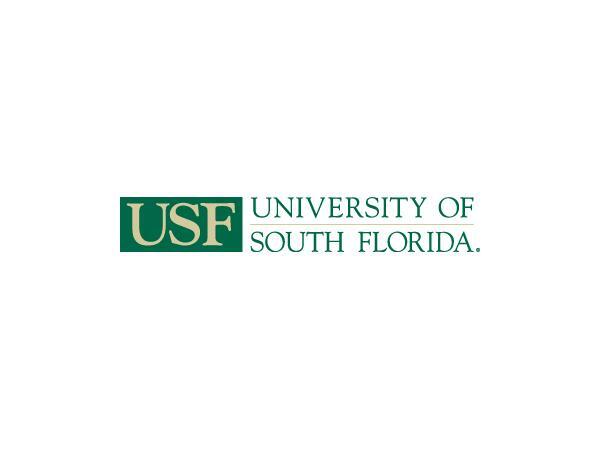 Listen as MHNR host, Kristin Walker, interviews Dr. Mario Hernandez, Professor and Chair of the Department of Child and Family Studies (within the College of Behavioral and Community Sciences at the University of South Florida. In his role as Chair, Dr. Hernandez discusses the new Master of Science in Child & Adolescent Behavioral Health program and research development. 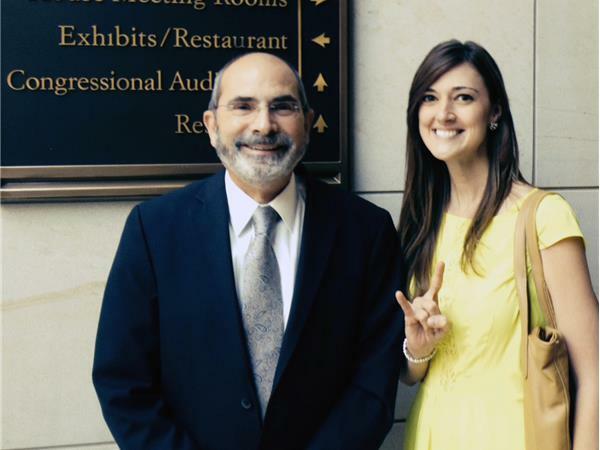 Most Recently, Dr. Hernandez co authored an article for The Journal of Behavioral Health Services published by the National Council for Behavioral Health. The results of the survey discussed in the article were startling. Dr. Hernandez provides leadership and management for a variety of research and technical assistance projects at the local, national, and international levels. 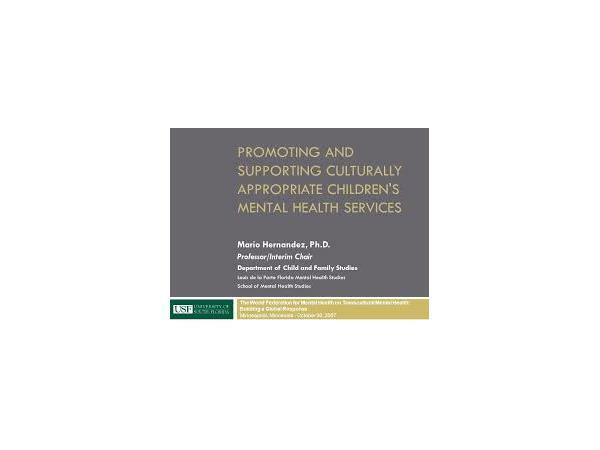 He has also co-edited two books, Promoting Cultural Competence in Children’s Mental Health Services and Developing Outcome Strategies in Children’s Mental Health which he further discusses with Kristin on the show. 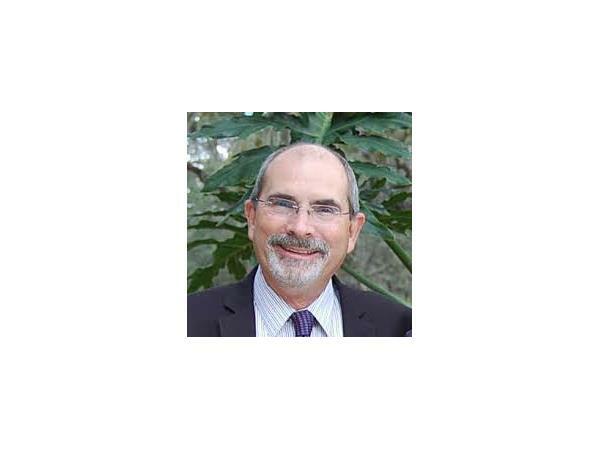 He has published articles and book chapters on developing outcome strategies for children’s mental health, cultural competence and in applying logic models to support community change efforts. Additionally, he edited and contributed to: a special issue of the American Journal of Community Psychology, focused on exemplars of community practice that have used logic models to guide their local efforts; the Journal of Emotional and Behavioral Disorders, focusing on child mental health policy; and, the Journal of Behavioral Healthcare and Research, focusing on system accountability in children’s mental health. For his full bio visit HERE.